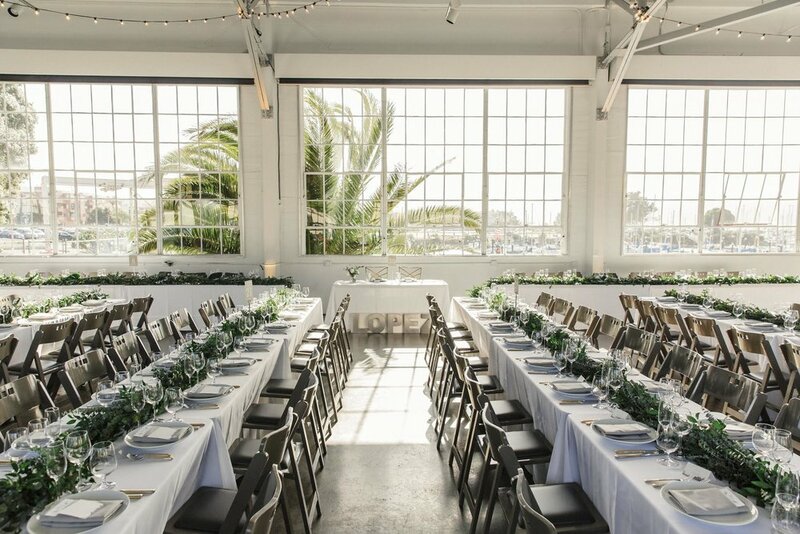 #KJbride Lisa wore the effortless Liz Martinez gown 'Josephine' for her San Francisco wedding at Gallery 308 in Fort Mason. 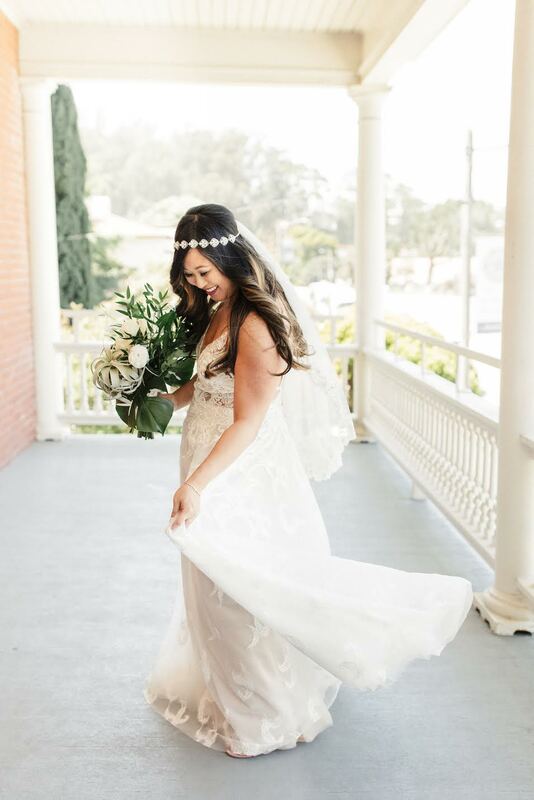 She paired her stunning gown with a statement Renee Pawele headpiece. 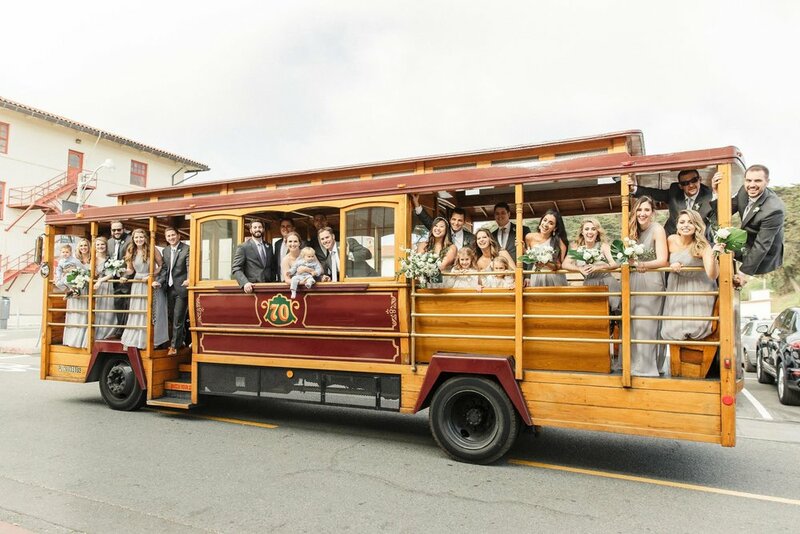 "Having both grown up in the Bay Area, we wanted our wedding to be a representation of us and our love for it"
"One of my favorite comments from a guest about our wedding photos was that they captured the actual feel and vibe of our wedding day. We wanted it to feel bright, airy, modern and full of love"